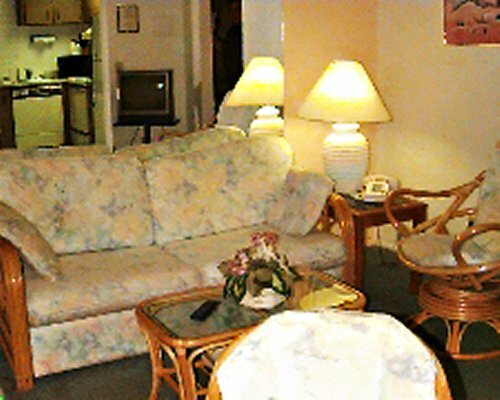 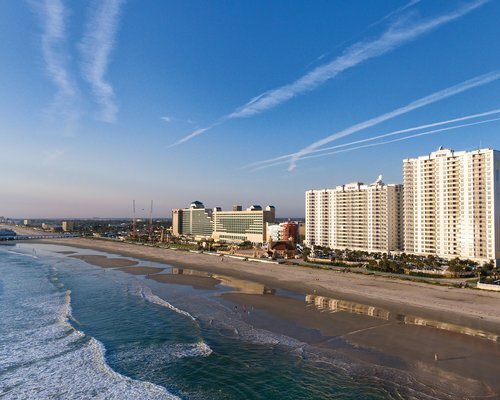 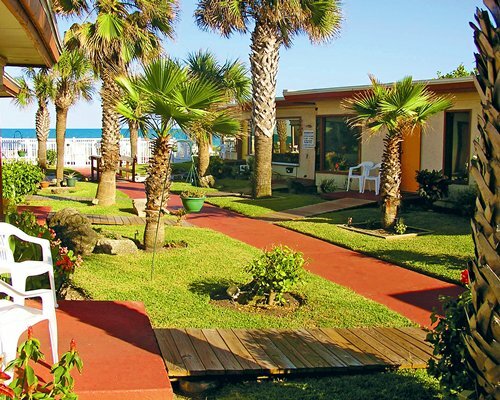 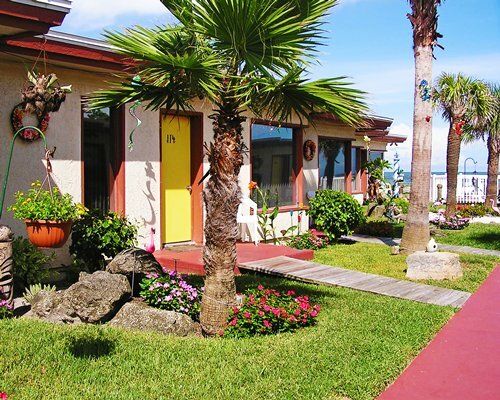 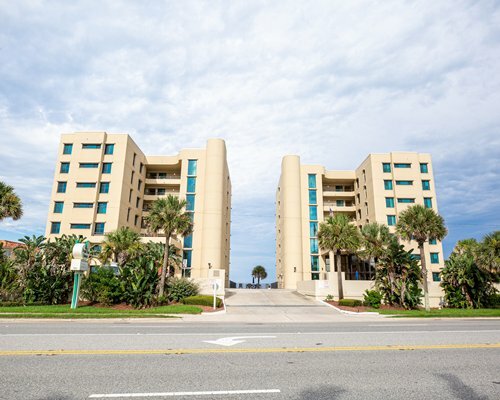 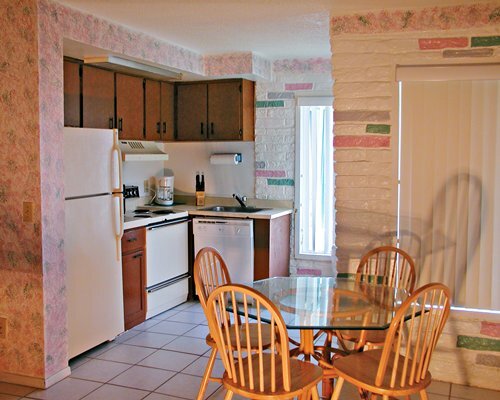 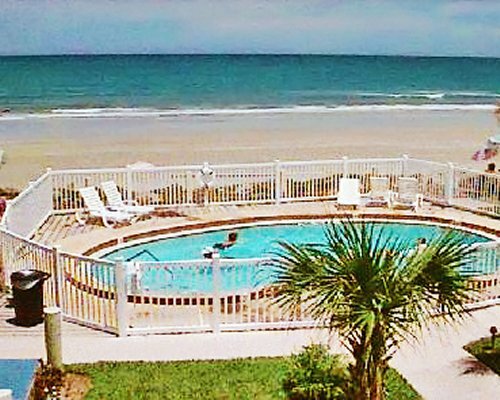 With Cocoa Beach's barrier island location, both the beach and the ocean are at your back door at Beach Island Resort. 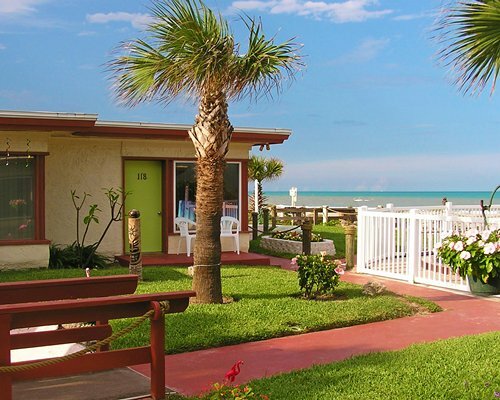 Enjoy an array of water activities, including fishing, boating, windsurfing, and water skiing. 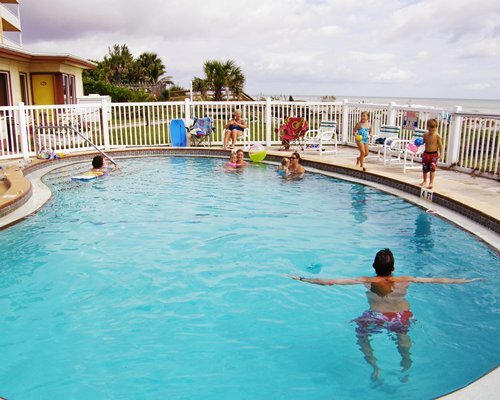 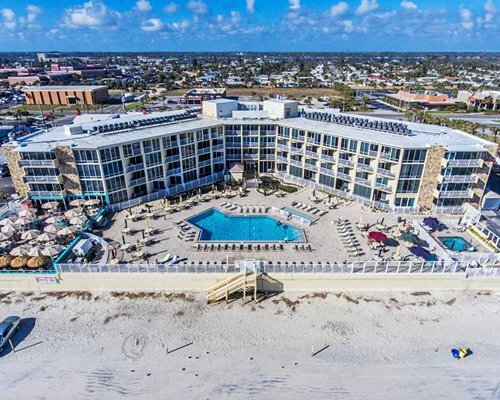 After time along the shore, take advantage of the resort's outdoor pool, whirlpool spa, and barbecue grills. 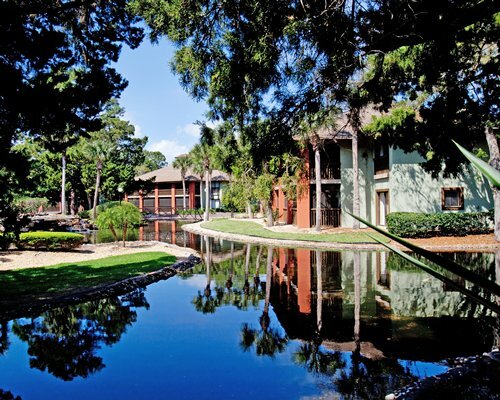 If you're feeling energetic, tennis and racquetball courts are minutes away, and golf courses are within five miles.